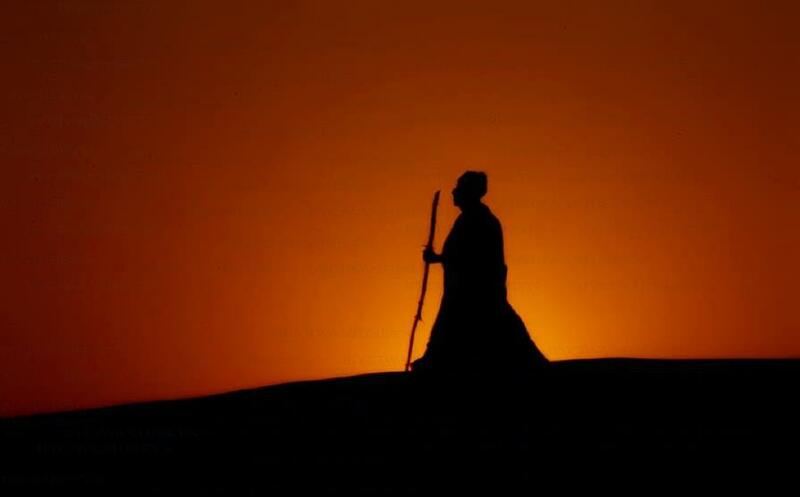 ← You should also renounce this miserable, ephemeral, mortal body and always engage in my worship….!!! 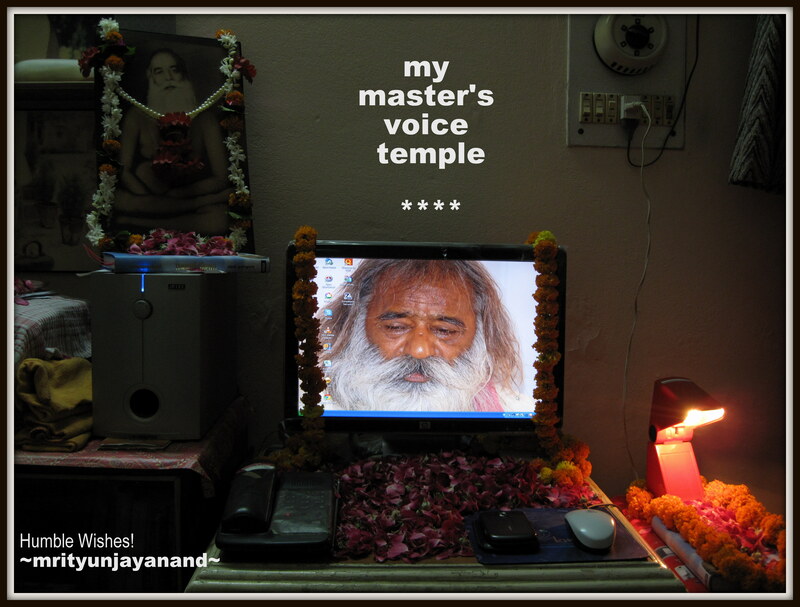 My master’s voice temple,the source of divine inspiration….!!! 2 Responses to My master’s voice temple,the source of divine inspiration….!!! Profound humble thanks dearest Mrityunjayanand Jee Ji, this ongoing sharing voice is love’s pure kindness, truthful care and heart-filled hope for self realization’s learning pathway to merge in love for all future generations! All glories to revered Gurudev dear blessed soul Jen.